Islamic radicals from the Muslim Brotherhood are actively trying to gain a "monopoly" over mosques in the eastern German state of Saxony to attract more followers and increase their influence, the local security service chief has warned. 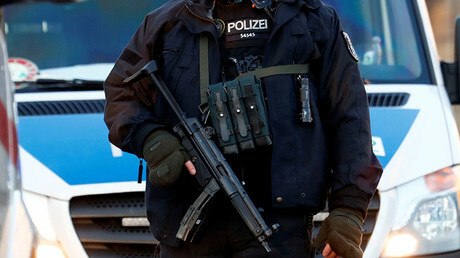 The members of the radical Salafist organization, the Muslim Brotherhood, which was established in Egypt in 1928, “have long been active in Saxony, although they were stealthy,” Gordian Meyer-Plath, the president of the regional department of the German domestic security and anti-terrorist service, the BfV, told Germany’s MDR broadcaster. While downplaying the threat posed by the Muslim Brotherhood in Germany as being “beyond Jihad,” meaning that the group is not actively involved in terrorist attacks, the security official pointed to the threat it poses to democratic society. “The Muslim Brothers still want to establish Sharia law in Germany,” which would have grave consequences for religious freedom, women’s rights and democratic values, Meyer-Plath said. The group is active in about 70 countries, where it builds mosques, schools and hospitals, presents itself as a democratic force and officially distances itself from an idea of the global Jihad in an attempt to win the sympathies of locals. 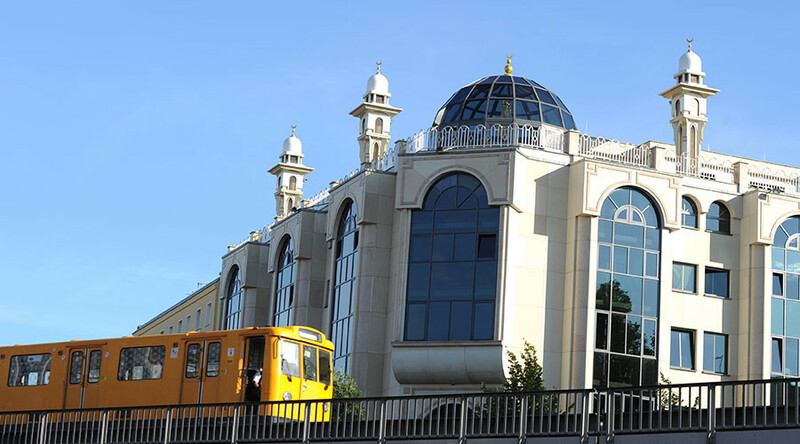 In Saxony, the Salafist group has been actively sponsoring the construction of new mosques. It has already built several mosques and plans construction of more places of worship in such cities as Dresden, Leipzig, Meissen, Riesa, Pirna, Bautzen und Goerlitz. Meyer-Plath drew attention to the fact that, while western Germany has numerous Muslim associations that offer their services to newly arrived Muslims, the eastern part of the country lacks them. 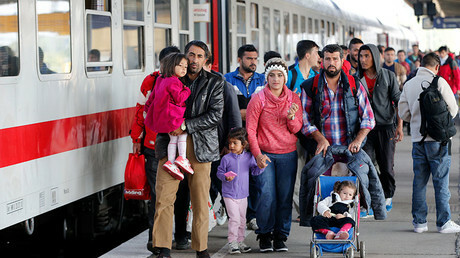 The Muslim Brotherhood “is trying to break into this vacuum and secure a monopolistic position,” he said, adding that the opportunity to spread the group’s influence came with the ongoing refugee and migrant influx from Muslim-majority countries. The security official believes that the group has vast financial reserves as it does not lack money for sponsoring new construction projects or just buying real estate. “They are going through the land with a fantastic sum of money and are just buying real property” to turn it into mosques, Meyer-Plath said, adding that the local Muslims often appreciate their efforts. The official urged citizens to avoid prejudice toward all people who attend mosques established by Salafists. 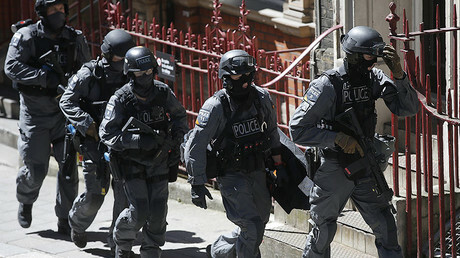 The fact that the mosques are controlled by Islamists “does not mean that people who go there are necessarily being indoctrinated [into and becoming extremists],” the head of the regional BfV department said. The center fully supports democratic values, its spokesman, Muhammed Wellenreuther, told German media. He also said that it welcomes both adherents of “conservative” and “progressive” forms of Islam. Wellenreuther confirmed that his organization looks for real property for sale, particularly in the rural areas of Saxony, in order to establish Islamic cultural centers and mosques there, as “there is a great demand” for them. BfV figures show that about 1,000 members of the Muslim Brotherhood are active in Germany, as reported by MDR. They particularly run Islamic centers that are used as venues for political and religious agitation.